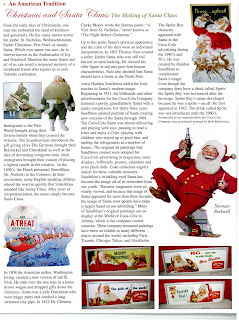 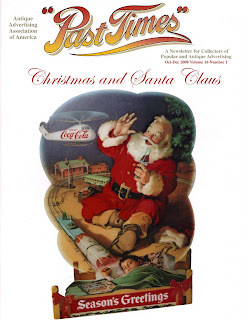 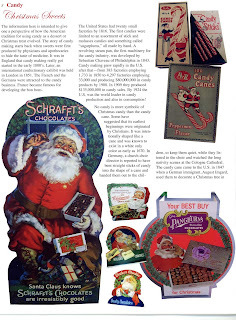 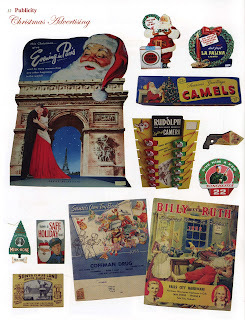 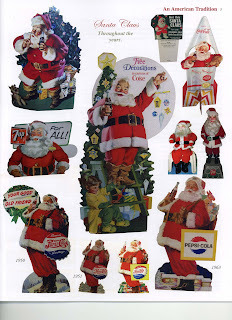 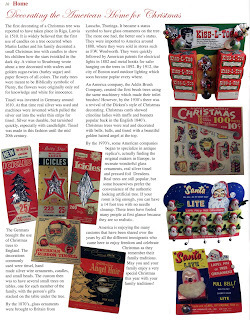 We were recently asked to submit approximately 50 pictures of vintage Christmas advertising items from our collection for this beautiful newsletter. 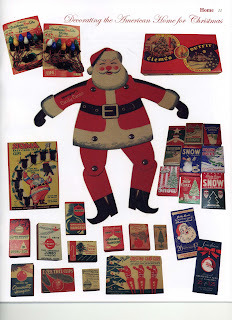 Many of the items featured are from my personal collection as well as several other fellow collectors! 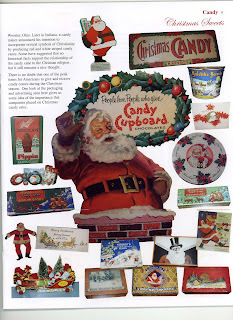 Visit the AAAA website here.